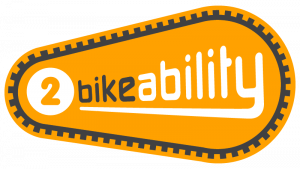 A group of P7s are participating in the Bikeability 1 course at the moment and we are happy that we can offer this to the P6s next term too. We’d love to be able to offer Bikeability 2 course to our P7s and to do that we need a couple more trained volunteers. If you are please leave your details for Shona Blakely at the school office.